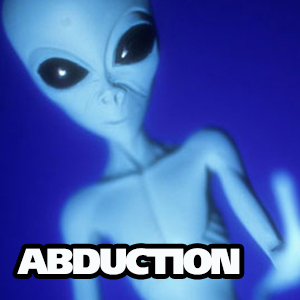 Details: Abduction / Premium (Extreme) / 45 Minutes / Abduction attempts to recreate primal feelings associated with a close encounter: Loss of perceived origin, detachment, and a strong disconnection to everything earthly kicks-off a journey through space and time. Abduction may dislodge memories, give interstellar or otherworldly knowledge and open visitation pathways that may have remained closed. Fear and disrupted dreams may be a side-effect as you become more open to encounters and abductions.